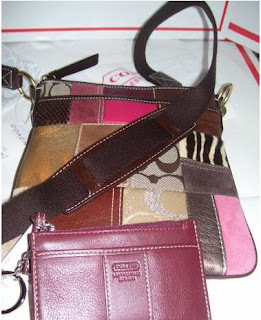 let me know should you're interested to have this bag too. 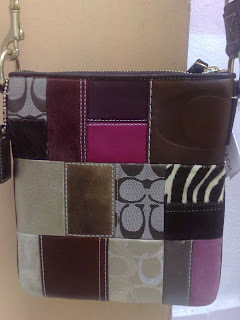 Please email me at chomells@gmail.com for further details on how you can also have this gorgeous bag!! 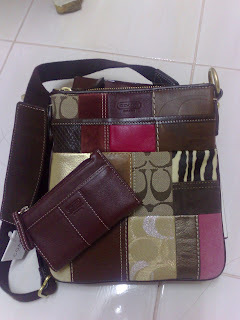 - Selling at only RM850!!! 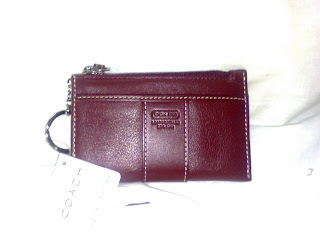 - New Leather Mini Skinny Wallet that matches the Patchwork. - Selling at only RM200!! 3. If you pay one time, the shipping cost is FOC plus additional 5% discount on total.